In addition, a custom Google Map has been created to collect all the local railroading data together in one place. 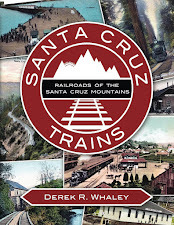 This map charts the railroads of Santa Cruz County, as well as the route to Vasona Junction, the Monterey Branch, and the coastal portion of the Pajaro Valley Consolidated Railroad. It is a constant work-in-progress so should not be considered perfect or precise, but its information has been confirmed from visual evidence, railroad documents, and property surveys. The maps were generally designed using the property view rather than the topographical view, so slight variances between the two may apply. 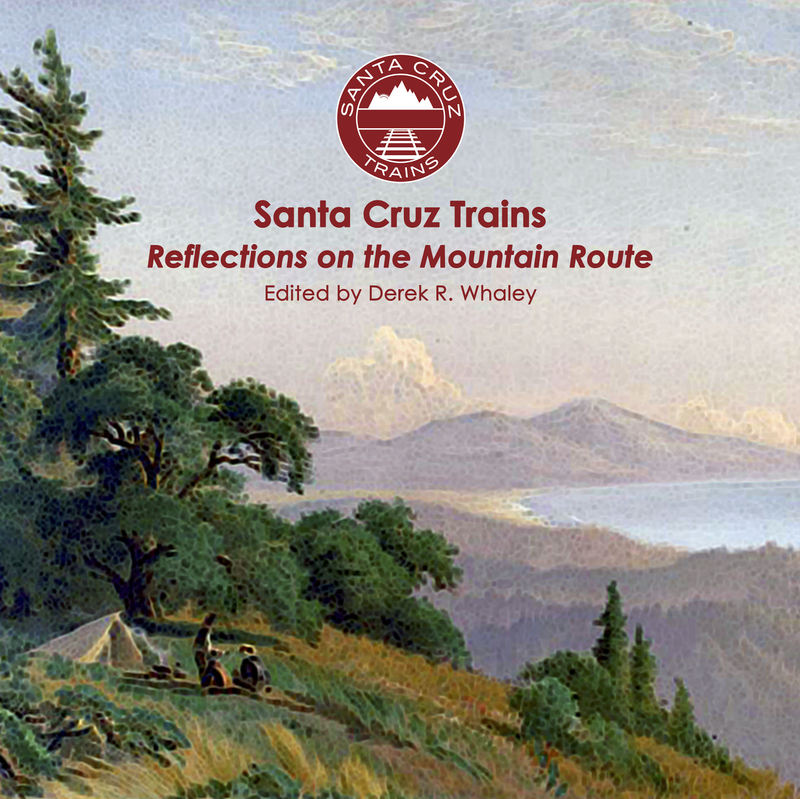 As always, please forward any errors, amendments, or additions to author@santacruztrains.com.